In partnership with Aspire2Access, we’re running a series of four IT drop-in sessions for our tenants and immediate families from Thursday 3 May 2018. They will run from 11am to 1pm (light lunch included). 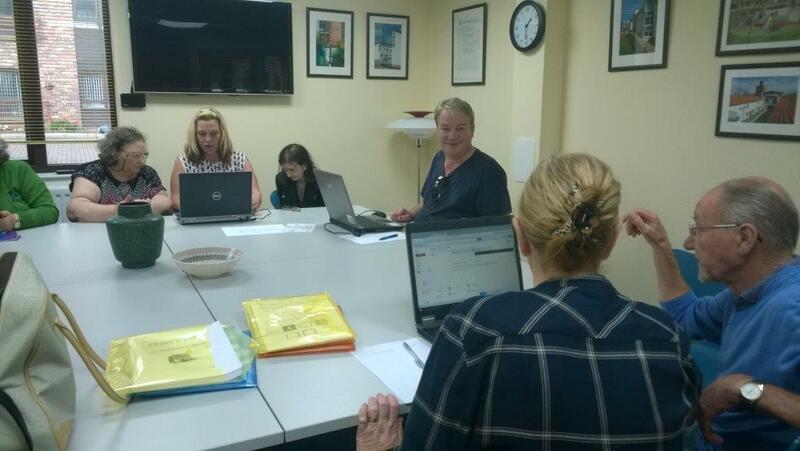 They’re being held in Ayrshire Housing’s comfortable Board room at 119 Main Street, Ayr. The free drop-in sessions will give you the skills you need to set up and manage your Universal Credit account. Our friendly tutor will work with you to help set up your Government Gateway and Universal Jobmatch accounts. Our money advisors will also be on hand to answer any specific benefit issues. These sessions are part of the Bridging the Gap training project which we have been running for the last three years thanks to the support of the Scottish Government’s People and Communities Fund. Keep a look out for further sessions throughout 2018.